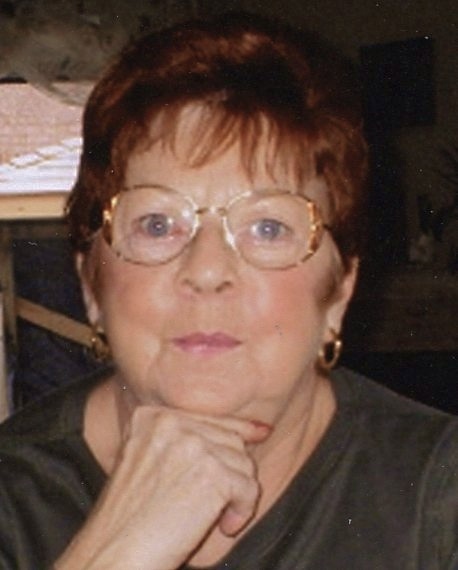 Passed away after a lengthy illness at the Ross Memorial Hospital, Lindsay on Tuesday, July 28th, 2015 at the age of 78. Beloved wife of Steve Pipinic of Lindsay for 35 years. Loving Aunt of Dario and Zeljka Gabrovec, Curtis and Kim Hawkins. Sister of Robert Hawkins (Carol) of Lindsay and predeceased by her sister Lee Hawkins. There will be a Memorial Reception at Parker Funeral Home and Cremation Centre, 19 Moose Road, Lindsay on Thursday, July 30th from 7:00 pm - 9:00 pm with Words of Remembrance at 8:00 pm. In memoriam donations to the Canadian Cancer Society would be appreciated by the family and can be arranged by Parker Funeral Home, 705-324-1988. Online condolences may be made at www.parkerfuneralhome.ca.